This past Thursday Ryan and I painlessly closed on our new home. Our experience at the title company was so ridiculously pleasant, and as we finished writing our names (about 100 times or so, but who’s counting? 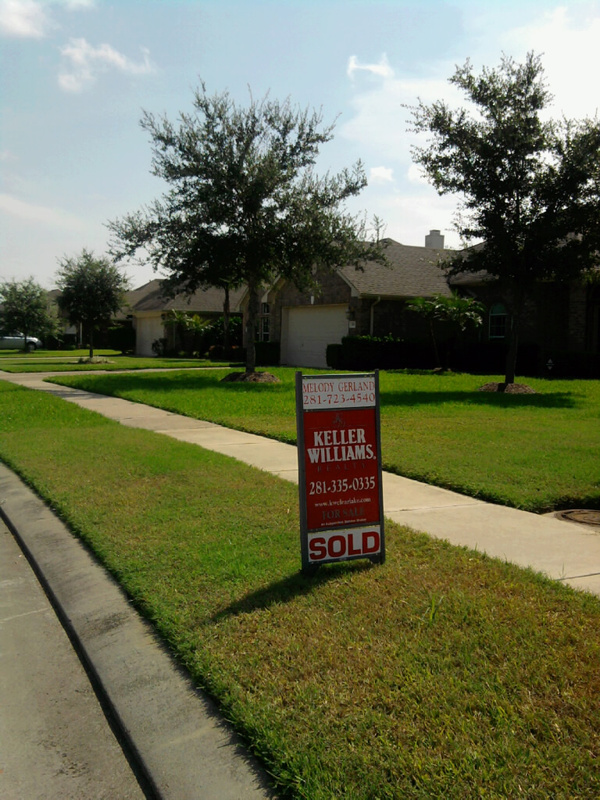 :)), we were told that this was one of the easiest house closings that this agent had ever had. We couldn’t agree more! We’re excited to show off some pictures and have our dear ones over to bless our new place, but for now this will have to do. Our poor seller is scheduled for a c-section this week (can you imagine?! 9 months pregnant and trying to move??!! ), so they are renting the house back from us until the end of the month. In the meantime, let the shopping begin! Alright, that’s a little less than accurate, but “let the shopping continue!” doesn’t quite have the same ring to it. In any case, the fun is definitely here!! Awesome!!!!! We are so excited for you both!!! I’m glad the closing went so smoothly! When do we get to look at 80 inch TVs? I am thinking about turning the extra bedroom into a fantasy sports headquarters. What say you? Can’t wait to help you get all settled in! I’d love to help you with your shopping adventures! So excited for you! Enjoy this exciting time! You have a whole new “palette” to “paint” on. Fun times!